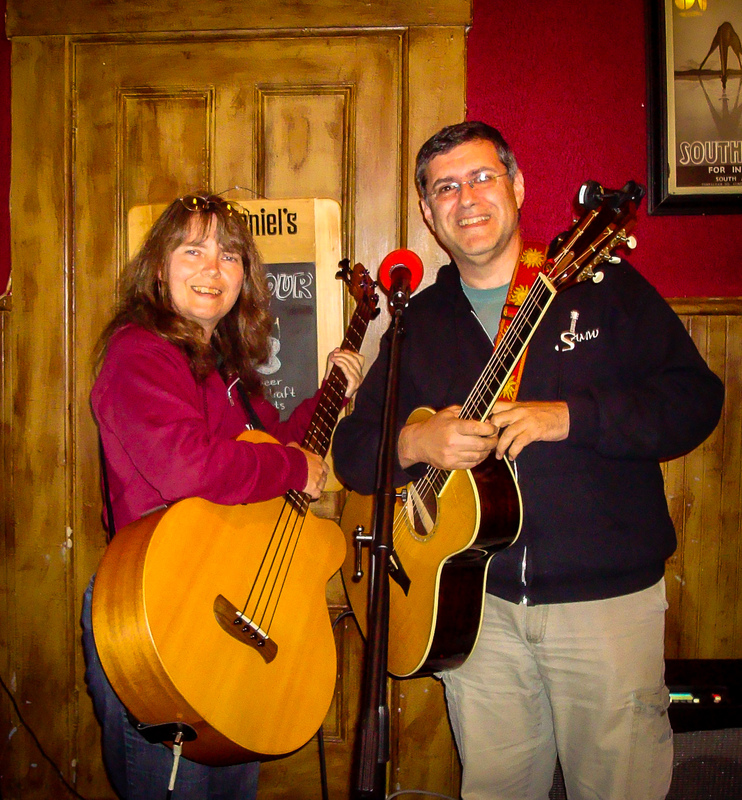 Dan and Faith are an award-winning, New England-based husband and wife singer-songwriter duo who describe their music as dream-inspired folk. Daniel Senie (guitar, banjo, harmonica, vocals) and Faith Senie (mandolin, bass, ukulele, dulcimer, vocals) tap into dreams and everyday life in crafting their original songs. Raised in New York City and the Berkshires of western Massachusetts, Dan has been singing for as long as he can remember, including the New York All-City Chorus and Concert Choir. These groups performed in Lincoln Center, Herald Square and were often requested for special events. Faith was raised in upstate New York where she played piano, was an accompanist for school shows and concerts, sang in her school choir, and also took to acting. She and Dan met Rensselaer Polytechnic Institute. Their most recent CDs, Simple Grace and Seeking are available upon request. A new project is in the works. Click each image to download a high-resolution file suitable for print or electronic use. A few sample videos of live performances. Additional videos are available on our YouTube channel.